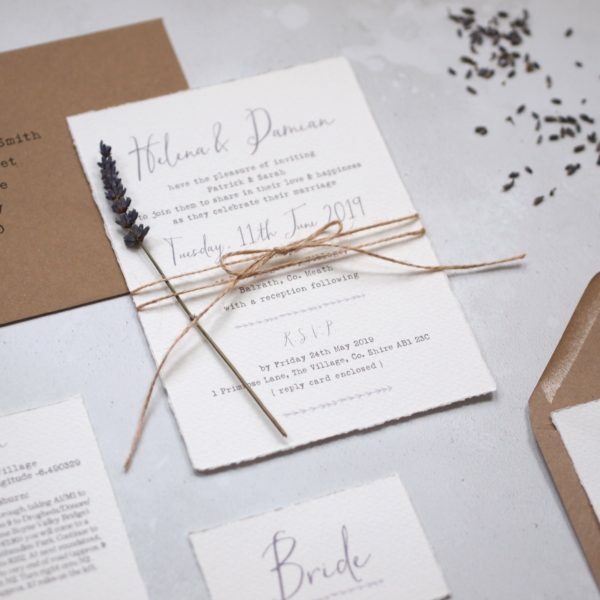 At arbee* I love to listen to your wedding plans, to hear your ideas and understand what makes your heart melt and beat with excitement when you see it. 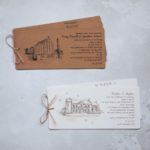 I’d love to be on your wedding team, making your day truly special, creating wedding stationery that becomes a keepsake for the rest of your life. 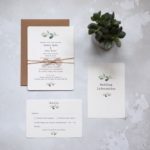 All my stationery is handcrafted using luxury watercolour, artisan and eco-friendly papers and delicate foiled designs. 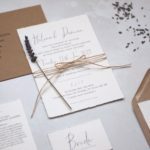 Whether you want your full stationery package or just one element, I’ll work with you to create the perfect pieces. Choose a design or customise any design with your colours and details, or have a bespoke design created especially for you. I also offer amazing value wedding stationery set packages, carefully worked out to include all the stationery you need for your wedding: invitations, RSVP’s, evening invitations, order of service booklets, table plan & place cards. Consultations are recommended so that we can find out more about each other. I offer consultations in Belfast, or by phone and email – whichever suits you best. 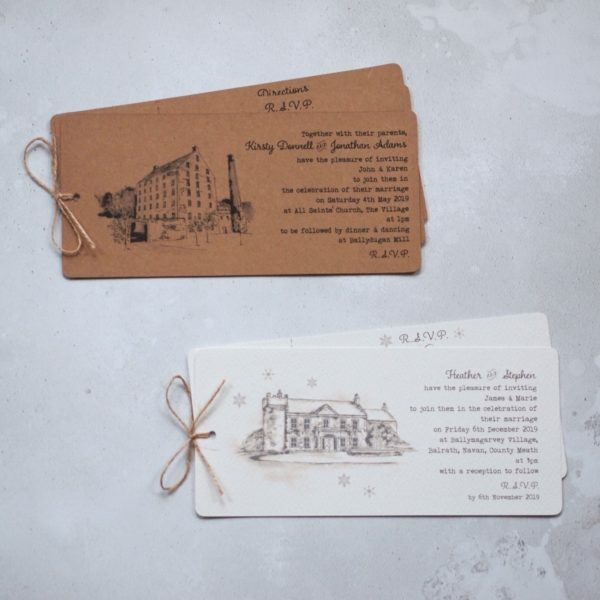 Get in touch for price lists, enquiries, sample orders or to book a consultation, or drop by our stall at St George’s Market, Belfast every Saturday.